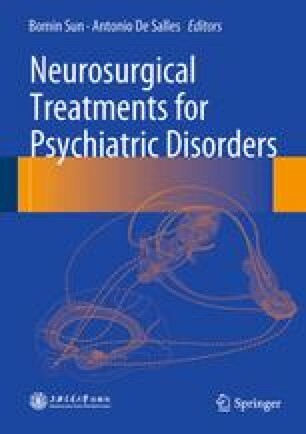 Tourette syndrome (TS) is a chronic neurobehavioral disorder characterized by waxing and waning motor and phonic tics that persist for at least 12 months (Bloch MH, Leckman JF. Clinical course of Tourette syndrome. J Psychosom Res. 2009;67(6):497–501). It is also a multifactorial neurodevelopmental disorder that affects up to 1 % of children as well as many adults worldwide. The first clear description of this condition, published by Georges Albert Édouard Brutus Gilles de la Tourette in 1885 (de la Tourette GG. Étude sur une affection nerveuse caractérisée par de l’incoordination motrice accompagnée d’écholalie et de coprolalie (French). Arch Neurol. 1885;9:158–200), noted childhood onset of stereotyped, abnormal movements and vocalizations (called tics), heritability, coprolalia (the utterance of obscene or socially offensive words), echolalia (repeating other people’s words), and waxing and waning of symptoms; this description remains accurate and relevant today.